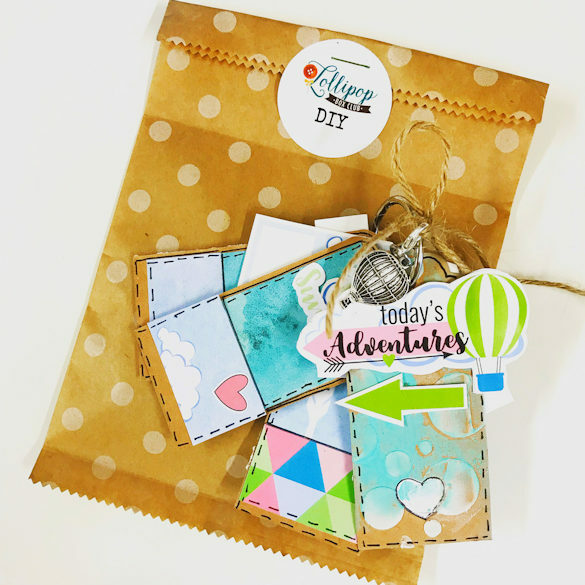 I’m really excited to be sharing this little project with you today. 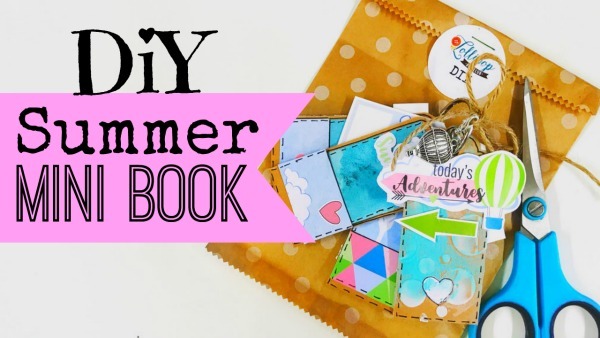 I’ve had so much fun making this mini book. You can watch the video here to see it coming together. 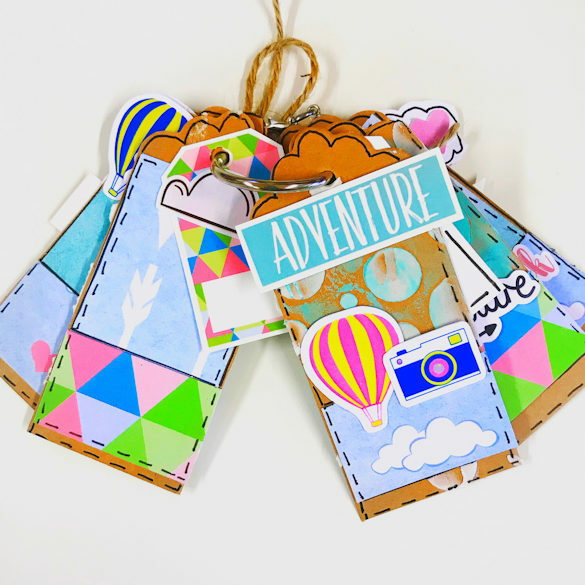 In the DIY kit this month you will receive a set of tags, some string and a book ring. 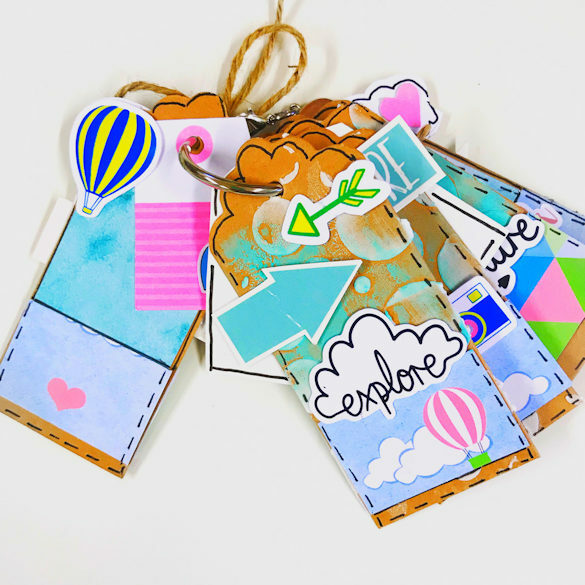 The idea is that you decorate the tags using other pieces from the kit and turn it in to a mini tag book. 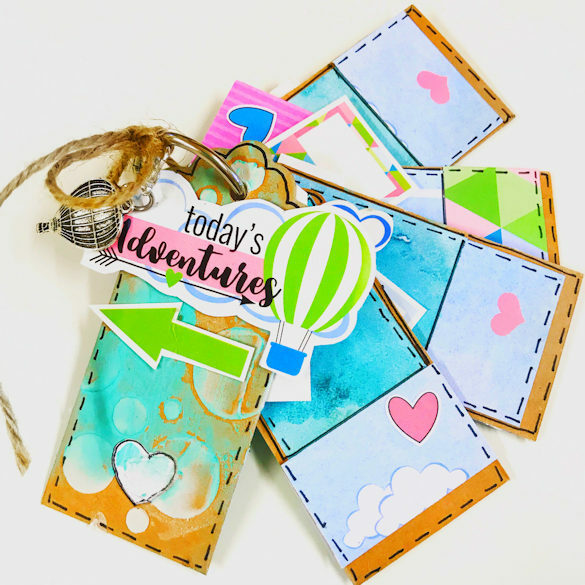 I’ve also used the stencil with paste and paint to add extra texture. I’m taking mine on holiday with me as we are meeting up with my Dad. We don’t see him very often, so I plan to print off the photos and add whilst we are there to gift him when we leave. 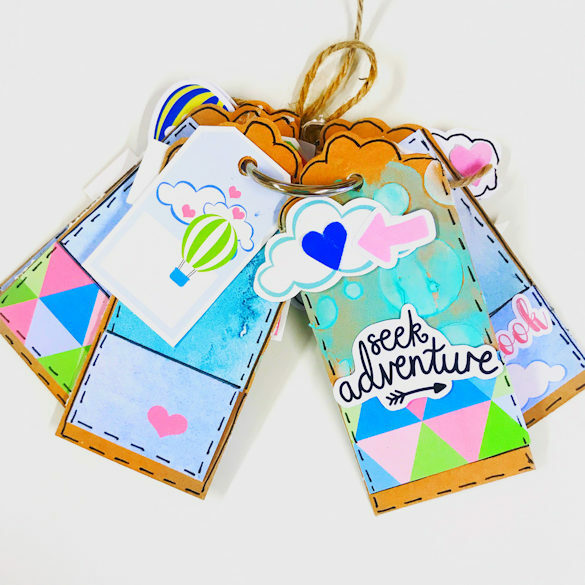 But you can decorate your’s how you wish, just have fun!! 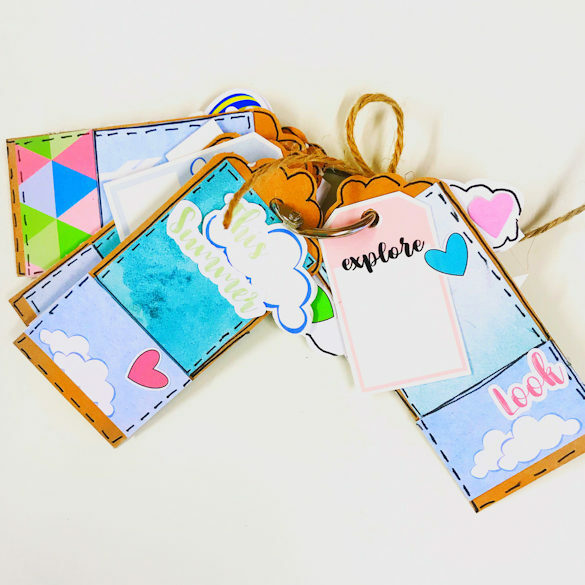 Don’t forget to come and share your own mini tag books in our chat group here. We’d love to see how your’s turned out. Don’t forget the video here.